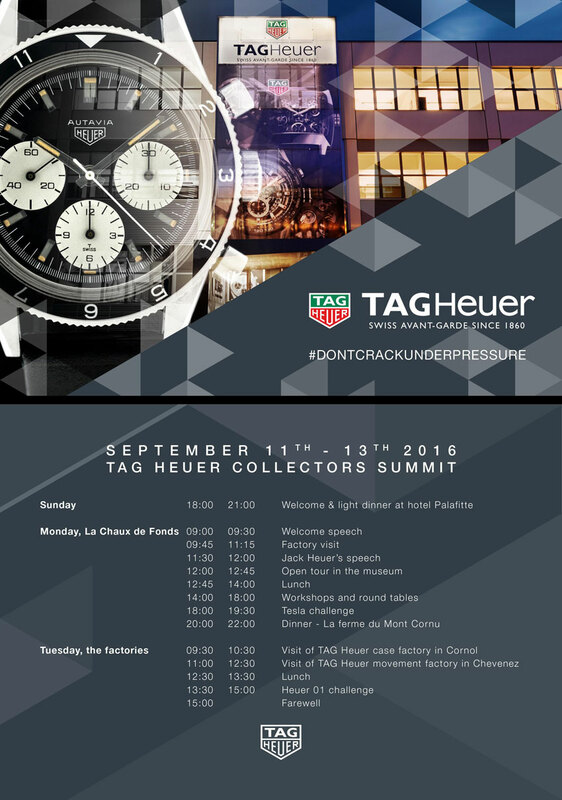 The two-day Heuer Collectors Summit was held this past Monday, September 12th, 2016, at TAG Heuer‘s headquarters in La Chaux de Fonds, Switzerland. It was the second edition of a similar summit held in 2013, with the idea to invite a handful of collectors to exchange ideas, experiences, and above all, share their pre-1985 beauties. Only this time, the enthusiastic collectors were joined by members of the press. Why? Well, you might have noticed that under Jean-Claude Biver’s leadership the TAG Heuer brand is changing. One arm of the historic watchmaker will be positioned in the past with a continued focus on heritage models, and the other will be duly focused on today with a focus on modern culture. In other words, the brand intends on serving its existing fans while at the same time attracting new ones. 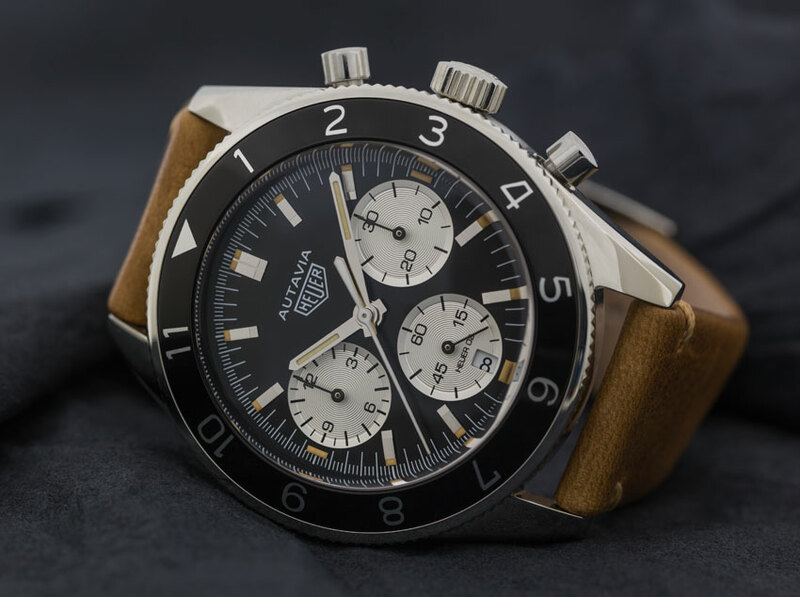 A highlight of the Heuer Collectors Summit was a soft debut of the upcoming 2017 TAG Heuer Autavia reissue watch that came as the result of the “Autavia Cup” which aBlogtoWatch debuted here back in March of 2016. The summit included a visit to the manufacture in La Chaux de Fonds, the case factory in Cornol, and the movement factory in Chevenez. 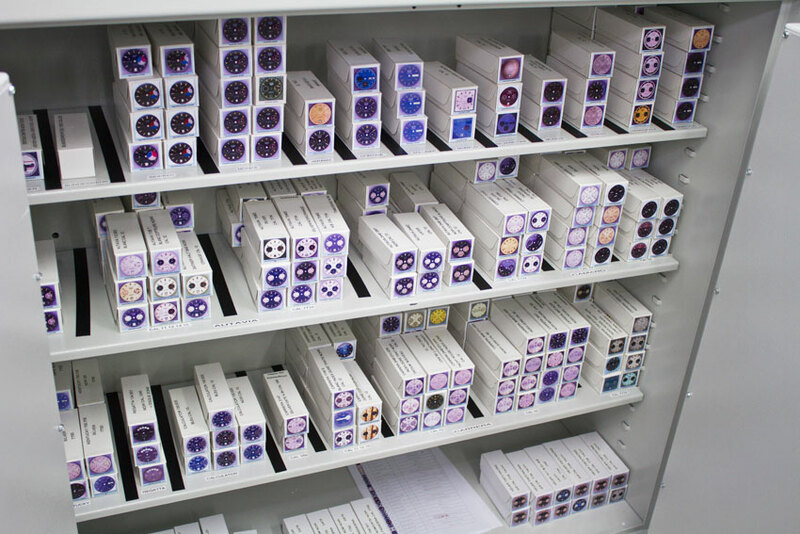 During our tour of the main manufacture, we saw the different stages of watch assembly, which are becoming more and more mechanized (efficient). 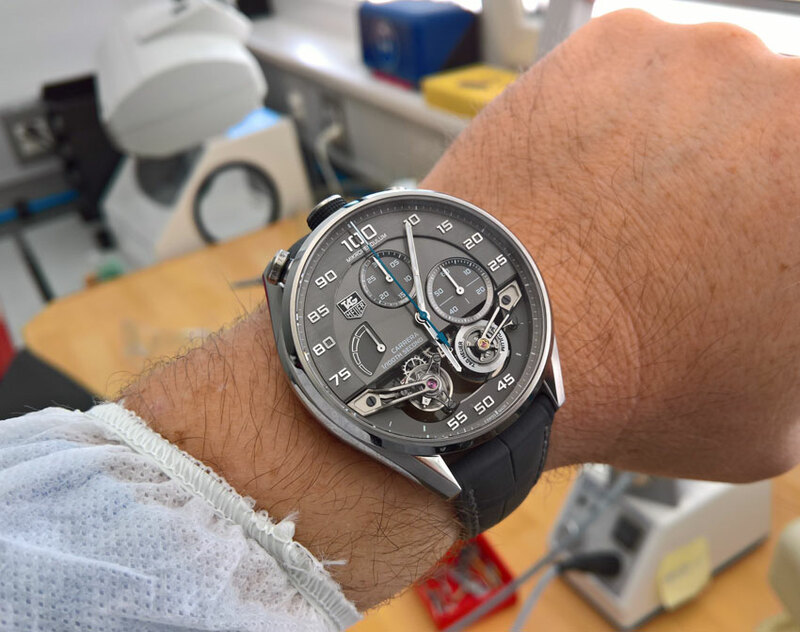 In this particular segment of watchmaking, I personally don’t miss the “manual labor” aspect, nor do I consider automation as a “B category” of “real” watchmaking. Quite the contrary, in fact: the more industrialized the process, the cheaper it is to build, and the more precise are the final products. In other words, when done well, it means higher quality with higher volume. The outcome (as CEO Jean-Claude Biver had intended) is cheaper prices and a better perception on behalf of the end client. That goal is very doable, in my opinion. Odd! Visitors are wearing lab-coats, but not the workers. The Heuer Collectors Summit was also an opportunity to try on some watches prior to the Biver era with models like the Carrera Mikropendulum and Carrera Mikrograph, watches which were responsible for deviating the brand from its target audience but which were great developments in their own right – and for the most part, abandoned. It has been reported that haute horology is dead at TAG Heuer. While there is less focus, this is not wholly true. Don’t forget the new Carrera Heuer-02T Tourbillon watch, after all. For me, the most interesting part of the Heuer Collectors Summit was touring the restoration room where the director explained the different procedures used to restore antique pieces. I saw a beautiful Mikrograph ready to be restored and even tried on a Skipper watch that belonged to the director. The most striking object in the room, however, was a safe packed with thousands of dials from discontinued models, guaranteeing restoration for years to come. 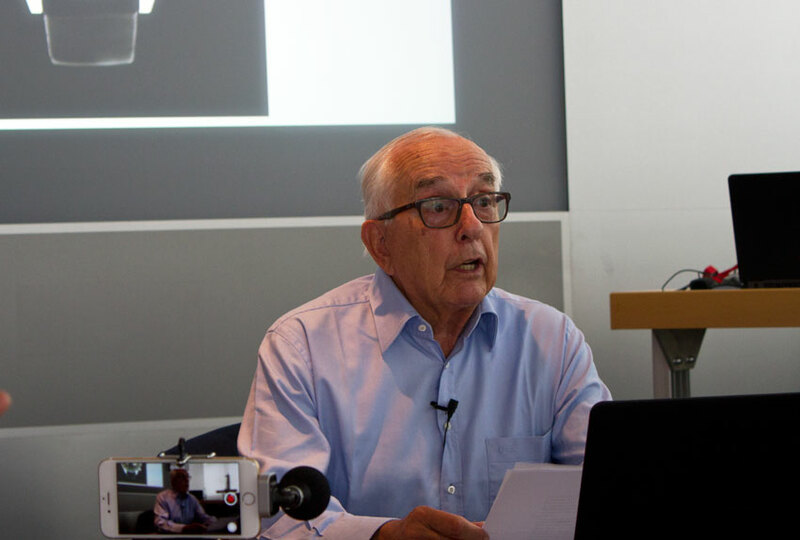 Jack Heuer – the spiritual “grandfather of the brand” – was on hand and talked to us about his life in a conference he entitled “Luck or Destiny?” On his wrist, Jack Heuer wore his Carrera 80, a special edition made for his 80th birthday in 2012 and the same watch he was wearing when Ariel interviewed him here. Looks like he found a keeper. Yep that’s Mr. Heuer’s wrist. He is fitter than me! The odd thing about the summit was the presence of so many journalists – especially web journalists – at an event that would normally not have generated much buzz in the press. So, why, we asked ourselves, had we been invited to a collectors’ summit? The answer came towards the end of our visit to the manufacture when we got to see the new TAG Heuer Autavia 2017. The official picture of the still unfinished TAG Heuer Autavia watch that will be released in 2017. 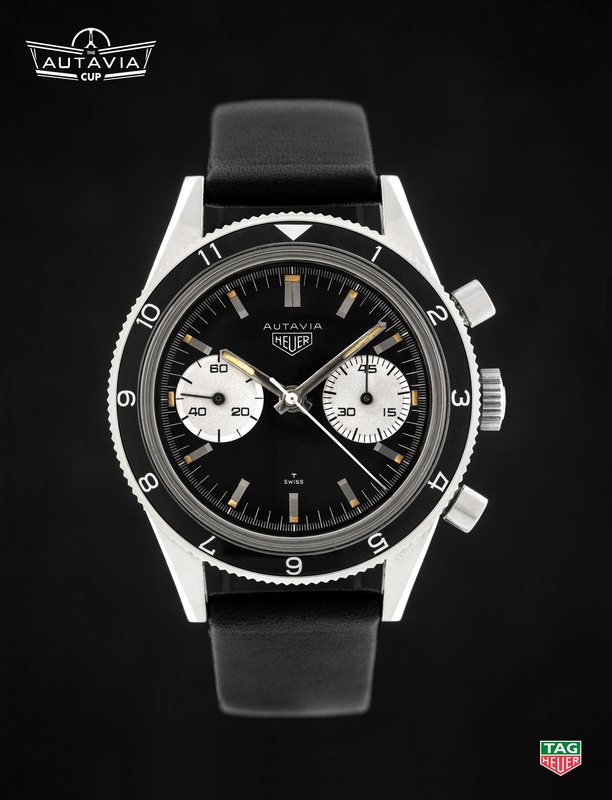 If you recall, last March TAG Heuer launched a campaign to “elect” the new Autavia (linked to above). After three rounds of online voting from the public, a winner emerged: the Autavia Reference 2446 Mark 3 – also known as the “Rindt” Autavia. 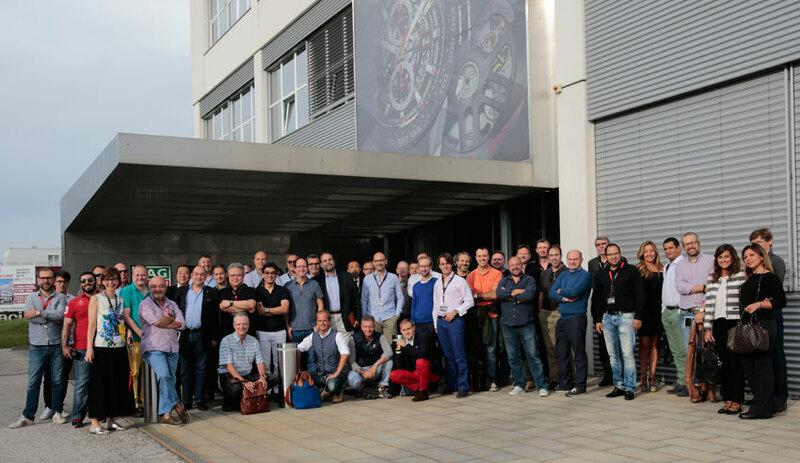 We learned at the Heuer Collectors Summit that the collectors were also consulted during the campaign and voted for a manual chronograph without a date. Well, contrary to what they proposed, the new TAG Heuer Autavia 2017 will be fitted with an automatic movement and a date window at 6 ‘clock because, as we were told during the presentation, the consumer prefers these characteristics. Let’s assume that for the final version the date numerals on the disc will be oriented properly. With that said, CEO of TAG Heuer Jean-Claude Biver told me that they didn’t want to make an exact copy of the original because that would devalue and delegitimize it. 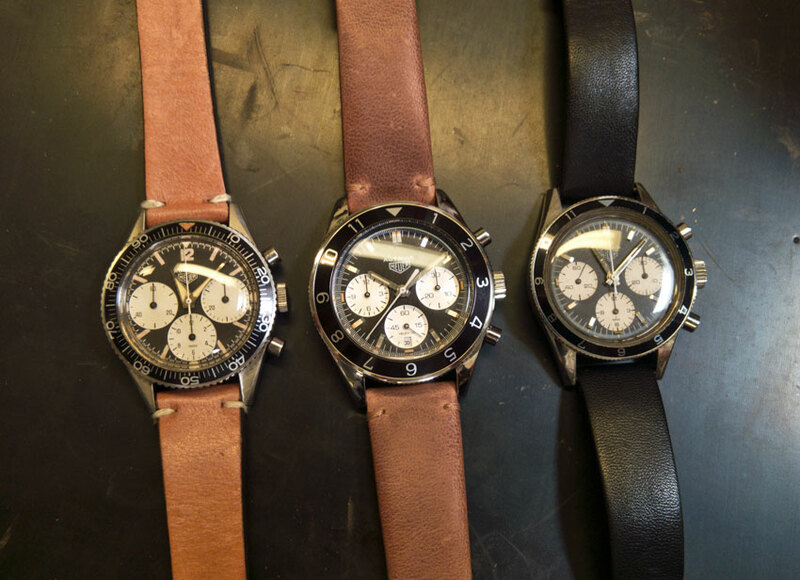 So, what was the real reason behind the new Autavia’s configuration? To manufacture a tribute model would have been very expensive because, for starters, TAG does not do manual chronographs and, what’s more, it wouldn’t be in line with the now recovered old brand’s philosophy which has never been elitist. So I guess there’s truth in both approaches. What will be the most exciting thing for most modern TAG Heuer watch lovers is the movement inside of the new Autavia. The case has a diameter of 42mm (the original was 38mm) although the thickness of the case has yet to be determined because the caliber isn’t finished yet, but it should be around 15mm thick. After its official launch at Baselworld 2017 there will be plenty of time to take a closer look at the watch, but we do know that the model will be powered with the new Heuer-03 caliber, a direct descendant of the sadly aborted CH80 caliber. 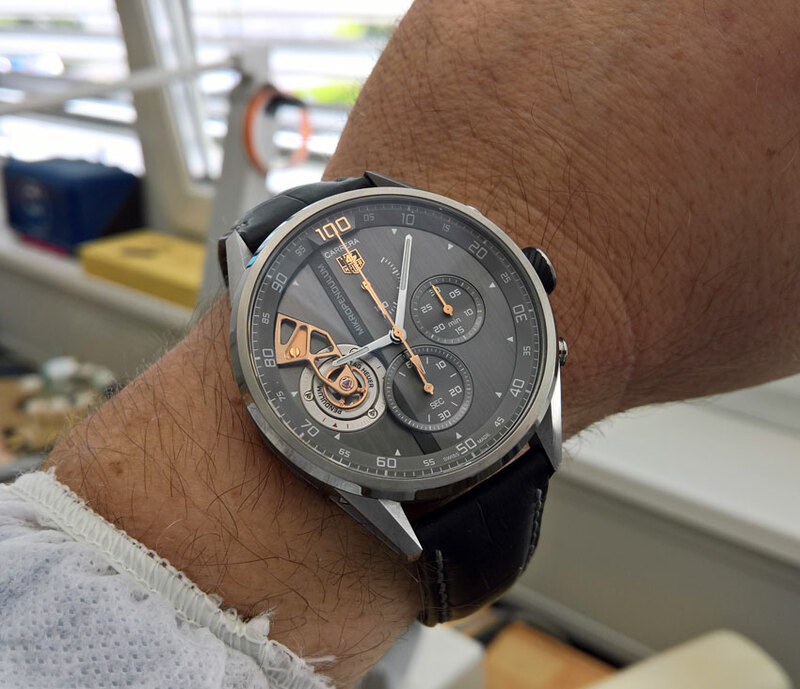 This movement was originally named the Caliber 1969 and later the CH80 that was to debut in the stillborn Carrera CH 80 watch in 2014 (hands-on here). 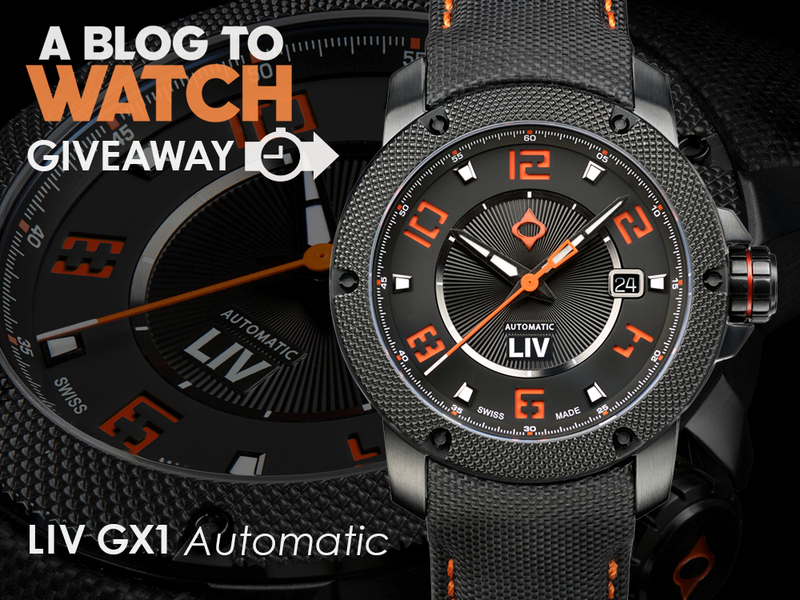 If you can look past the date window, the watch is pretty cool and will be delivered on a leather strap or a metal bracelet. 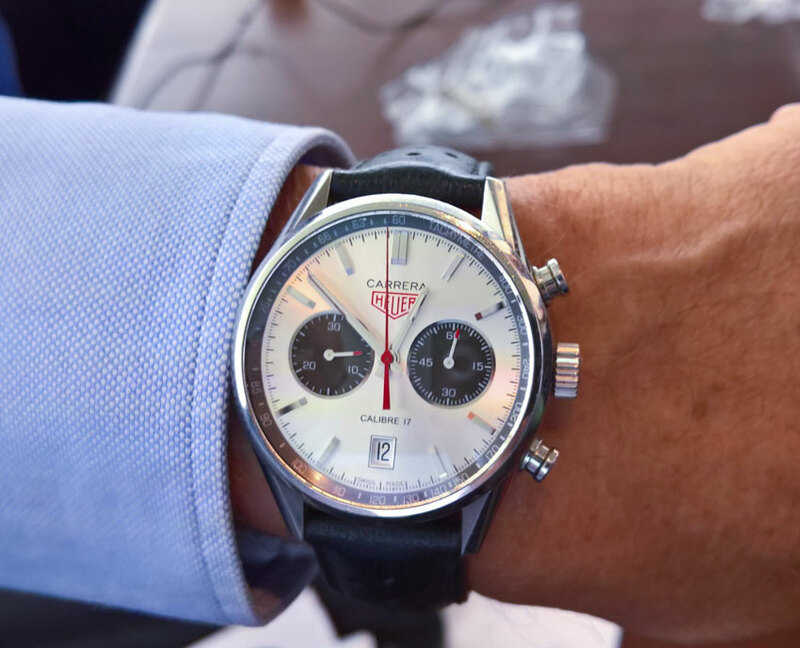 Accustomed to the secretive nature of the watch industry in general, it was refreshing that the Heuer Collectors Summit was open to the press and that we got to see a model that won’t be ready for another six months. But let’s not be naive: there is a very clear explanation behind the invitation and the idea is to generate as much buzz as possible around the launch of the Autavia to whet the appetites of TAG Heuer fans. It reminds me of how Apple used to “forget” iPhone prototypes at Starbucks prior to the launch of the product – free advertising, basically. Having said this, let’s hope that TAG produces enough stock to meet demand, unlike the current situation of scarcity for other models of the brand. Scarcity is indeed an asset, but it can quickly become a liability. Although I wasn’t interested in participating in the Autavia selection process I must say they came up with a really good looking watch. The only improvement they could make in my opinion is to make the bezel 0.5 maybe even 1 mm thinner and reduce the font size a bit on the numbers, I think that would give the watch an even better dial/bezel balance and an overall perfect look (of course de the date wheel is still printed the wrong way but since it is a pre-production watch this can be happily ignored). Great article and looking forward to the final result! The Carrera 80 is yummy. Still wished I picked one up a couple of years ago when they came out. I see Jack wears his on the black and red strap, not the bracelet. Glad to see the CH80 movement design lives on. It’s a good thing NOT to look like a 7750 when your movement is not a 7750. Where are you in the group photo Santiago? Not from Biver cheese I hope. Sorry to hear about that except to say I’m glad you were allowed to live a while longer. No it wasn’t. They were serving it the following day but I didn’t stay. Shame because they say it’s really good. Surprised you didn’t sample any Biver cheese at TAG or Hublot at BaselWorld. Yes, it is good. Say what you will about JCB but he does make a fine cheese. A little like a Gruyère. Sounds good. I’m hoping to have new knees by then (which should make the walking around BW easier – especially all of those stairs to the mens room between levels in Hall 1. I really like it, too. Just the right amount of red accents. I voted for the Rindt which won, but this prototype bezel is far too fat and will not earn my dollars. Fail. Love that discontinued dial library! This new Autavia is a serious fail. I don’t mind large watches, but the proportions are all wrong. The date window should be completely removed – I know this is a prototype (and that the horizontal alignment will be cured in due course), but it still looks horrible. Honestly, the original Autavias are so nice that I thought this would be difficult to screw up. 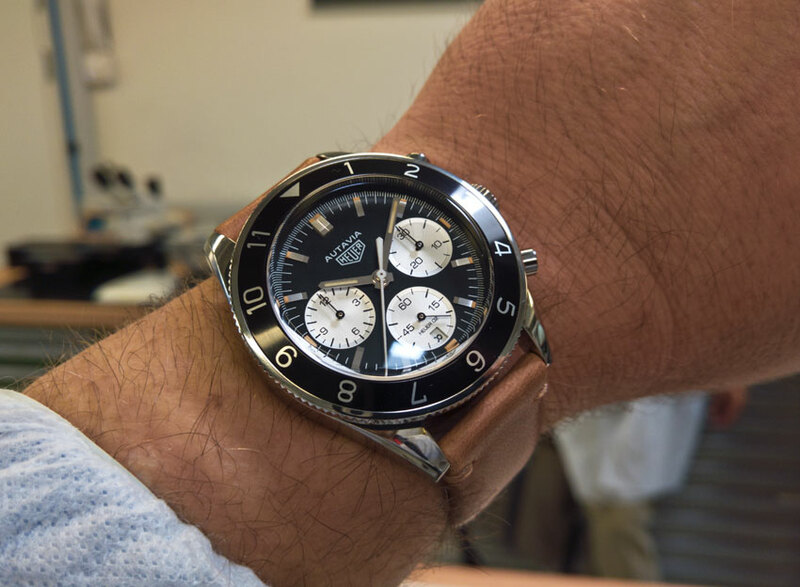 Leave it to Tag Heuer (or “leave it to Biver”) to mess up a classic. Can that be hung up on the Biver or is it down to the voting public? I actually like the thing! As with most of TAGs recent offerings the bezel is a fraction too thick, but I like it. Fair enough! I am sure there will be an audience. If the original Autavia did not exist, I would probably like the new model. It’s just when I compare the old model to the new model – all of the changes seem to be negative. And some of us believe they finally got it right. Go figure. It’s a gorgeous piece, especially when paired with the brown leather. 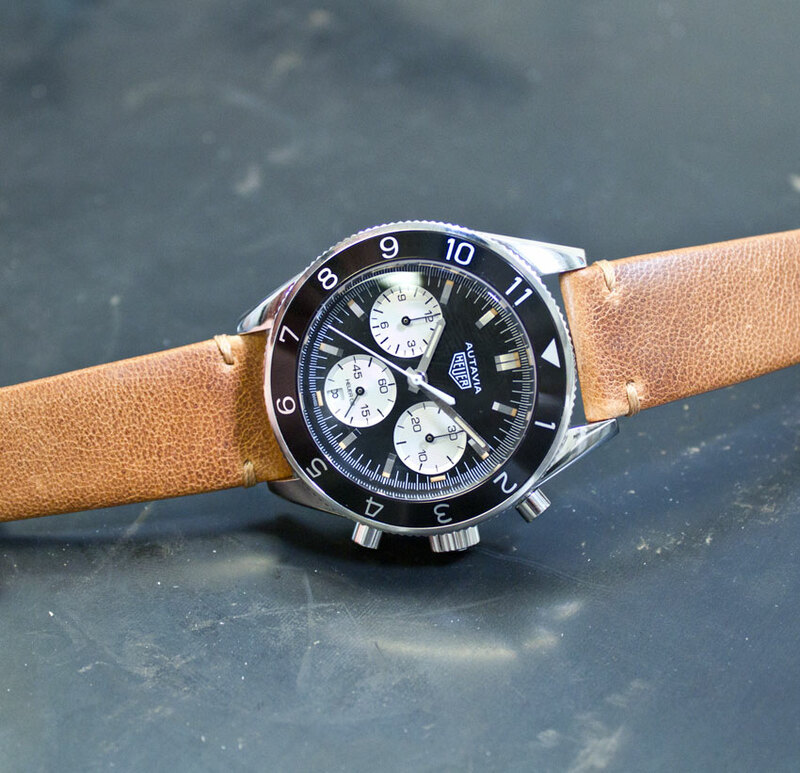 The new Autavia is, on its own, a decent looking watch. But compared to the original it looks like it looks bloated and crude, and the proportions are off. A pity they’re not using the 7750 and yet the case still has to be 15mm thick. That (lovely) bezel looks vaguely familiar..
Actually that was my vote earlier this year. The inclusion of the date window is no deal breaker. It will barely be noticeable in the final version, but it is useful and well-placed placed at 6 o’clock. The thicker bezel matches the slightly beefier lugs. It’s a successful update of a classic, even if I personally prefer the daintier proportions of the 1960s models. I like the overall watch. If they bring the case size down to 40 and narrow the bezel to conform to the size reduction, I would be a buyer. Agree that the fat bezel is the place to lose the width of the watch. I’m pretty OK with 42 mm watches but when they are thick (as most chronographs are), going down to 40 takes some of the visual heft out of the picture. I’m fine with 42 as well. But it seems to me, if properly designed, the movement would be wider, as would the dial, and all the other real estate would expand accordingly. In that case, the inner diameter of the bezel would have to be expanded. The current design appears to have utilized a wide bezel to bridge the gap between the size of the movement and dial, just for the sake of pushing the case out to 42mm. So hence the easy (easier) mod; just drop the size of the case and bring all the elements into harmony. Totally agree. In this case a narrower bezel is all that is needed to shave some off of the case diameter. oh, its a little different… bummer. Buy the original one, yee vitrol complainers, plenty of those around. TAG as company survives, in spite of all these shifts in consumer taste and fashion, by doing better than its past, with respect to its past. No one is waiting for an exact copy as JCB points out, and its disrespectful to the original owners. So go on being ridiculous and pay 10k or more for the old 36mm beaters to put in your safe. Nobody else but stuffed collectors will buy them, a balding overweight middle aged crowd no company can survive on. The best thing for them was a safe with service dials… Go Figure. New buyers prefer modern tech and to wear watches and not treat them like porcelain. 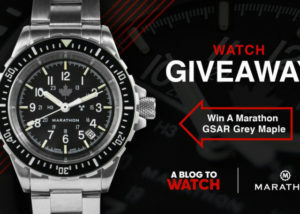 This watch looks great, a date is useful, and the price for an in-house chrono this good is PRICELESS. I curse this ever complaining crowd. Just my 2 cents, but i will actually buy one even though i voted for the 2 subdial. Hope your channels cleared by now Santiago, good writing while having the runs !! And you get a high beat movement as a bonus. Tough to not look seriously at the EP. Nice future Autavia, like it from every angle. Heuer is doing and coming out with some interesting things, but like with any other brand, there are things for everybody, or not. Like it when they push the envelope, specially in this time, it takes balls. Pretty good – size, date fine (for me) but agree bezel & numbers look a little “overpowering” -? Nailed it and should sell very well. Going to start saving now but I did that for the Back Bay and in the metal was dissapointed with too much dial. Looked like a dinner plate IMHO. Hoping the fat bezel and registers change that here. It is good to see Tag Heuer going back to this classic 3-6-9 register movement instead of the 6-9-12 register movement it purchased from Seiko (after Seiko moved to a new 3-6-9 movement and sold its old movement to Tag Heuer). 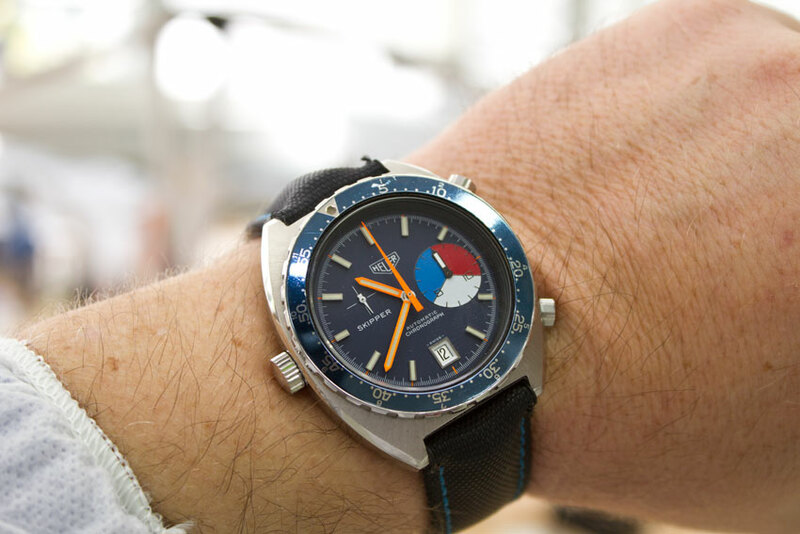 This is a nice watch, with a nice reverse panda dial, but ~$5,000 is not a great price. Longines and Seiko column wheel chronographs are going for ~$1,500 all day. What can I say, I think it looks, almost, really good only the size! 42mm and 15mm common are you kidding us. Bezel ist too big. Make the case 40mm and max 13mm and the bezel slimmer. Than I would be willing to even spend 1k more but this. No way! And I so hoped they will make it really really good it started off nice. But its not 2017 yet so there is still hope they hear us. I’m totally fine with 42mm, even that I prefer 40mm. But when we’re choosing among several ideas on that site, there were no date. If TAG tried to please collectors and vintage-lovers, I hope they will release no-date version. It just looks so out-of-place here, in my opinion. Another thing is that fat bezel. It might be ok, on other watches, but if you compare photo and result – you will see it’s not slim anymore. It’s like changing perfect suit for baggy pants. Watch will sell pretty good, no doubts here. 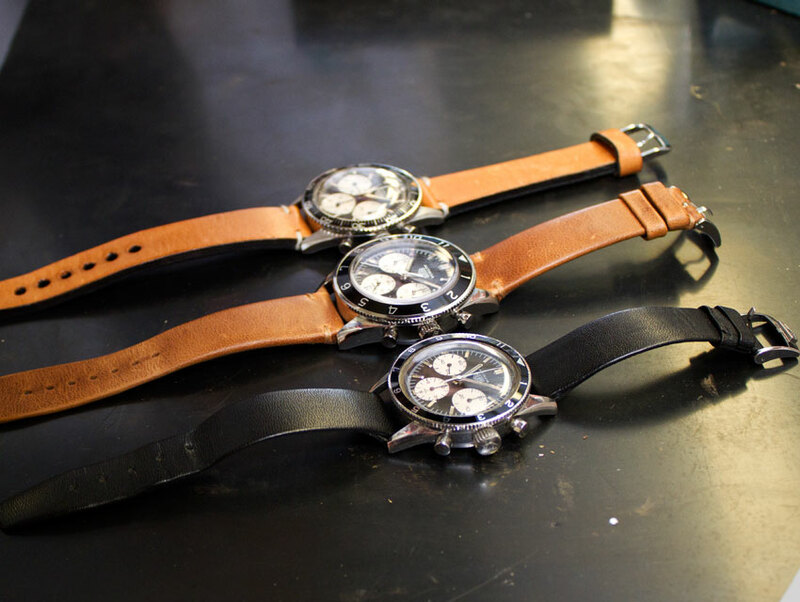 Looks like re-creating vintage watches is pretty successful strategy nowadays. Interesting result. I like it pretty well. I’m assuming the glass is double-domed sapphire? I agree that the bezel could be a little thinner; I don’t have a problem with the date as they’ve done it subtly. Don’t usually like date windows but the ONLY killer for me here is the bezel width. Trim that .5 to 1mm and I am in.